The environmentally conscious, 100% recycled post consumer waste material! 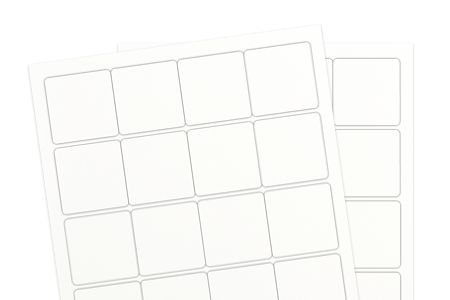 It’s organic appearance and durable face and permanent adhesive make labeling any project a breeze. It scores very high on the brightness scale for recycled materials, making your artwork stand out, capitalizing upon logos, branding messaging or special sales.